How do you feel about Blizzard hiding how to get the best rewards from Island Expeditions? 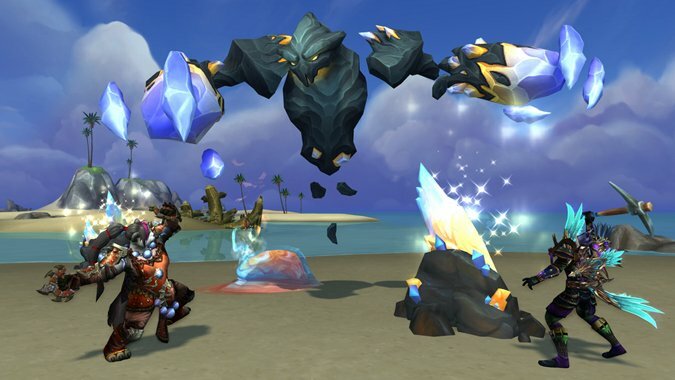 Island Expeditions have rewards — they have a lot of rewards. We've been doing Island Expeditions wrong this whole time -- or at least since Blizzard increased the chance at rewards recently. 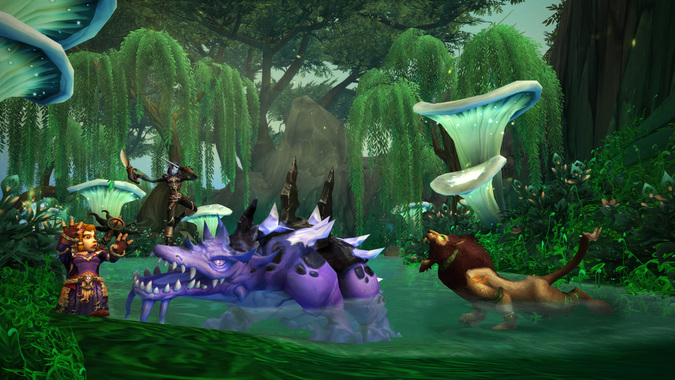 Wowhead and Reddit user Flak_Knight have unearthed some interesting details that have led to theories about how the Island Expedition rewards work.